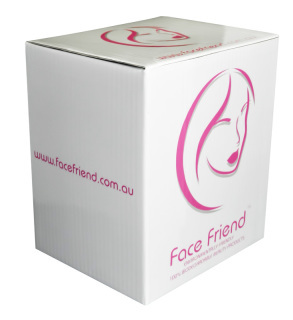 Face Friend™ is a tightly compressed non-woven rayon cloth, It is activated by adding water or any facial cleanser. It is single use, 100% biodegradable and easy on Mother Nature. 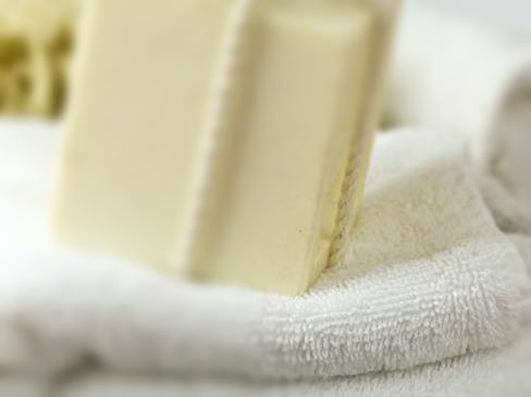 No need for messy re-packed wet towels which are very expensive and say goodbye to weak and tacky tissues. 1. 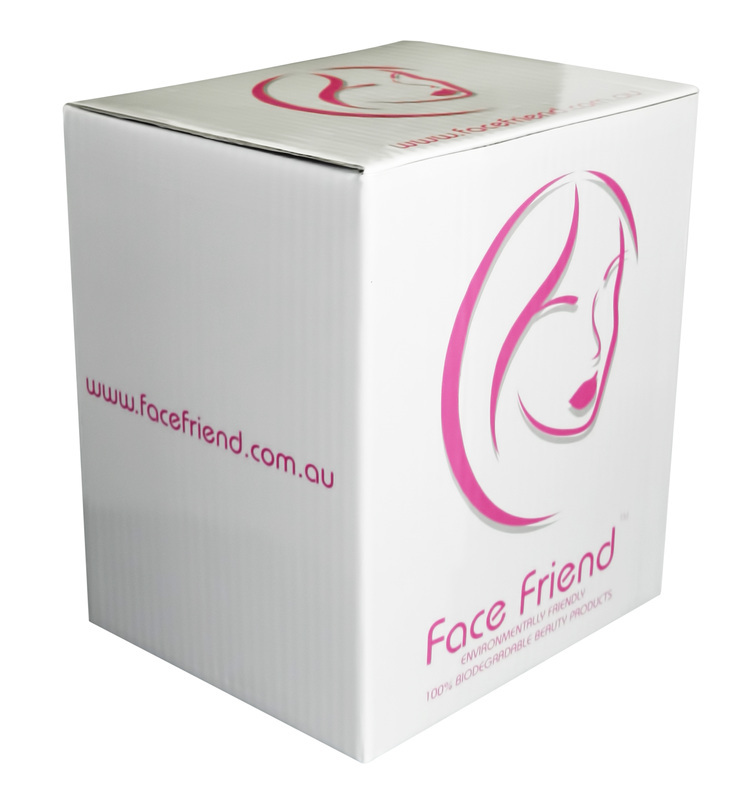 Add your preferred face cleanser and face friend will activate to be used instantly. 3. Can be used with Hot water to open the pores to remove dirt easier than standard wipes. It's Love at First Wipe!